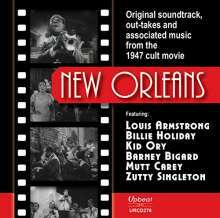 Der Artikel Filmmusik: New Orleans wurde in den Warenkorb gelegt. Hörprobe Track 3: Do You Know What It Means to Miss New Orleans? Hörprobe Track 23: Do You Know What It Means to Miss New Orleans? 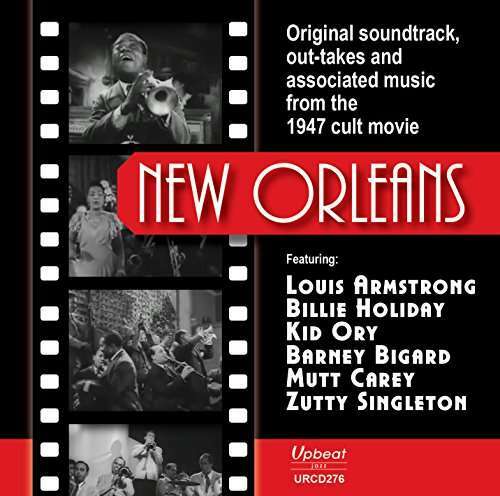 Hörprobe Track 25: Do You Know What It Means to Miss New Orleans?